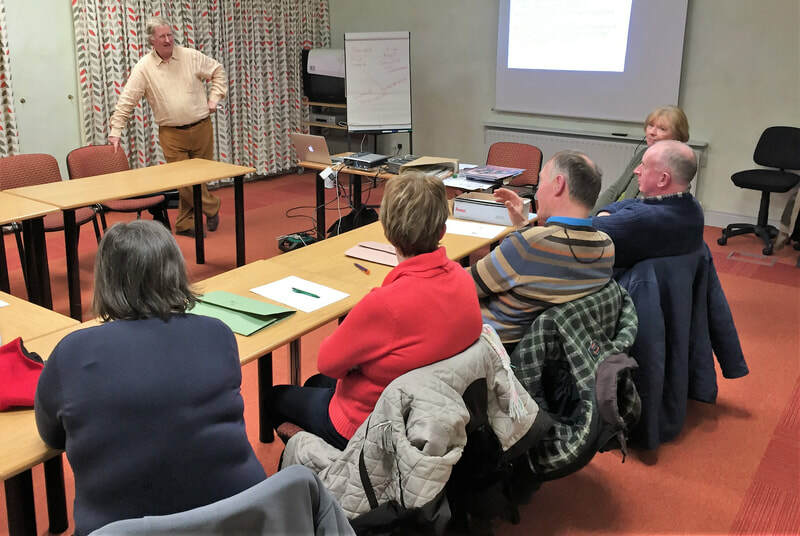 ​The "Your History - Your Story" Workshops have commenced in Castleblayney. 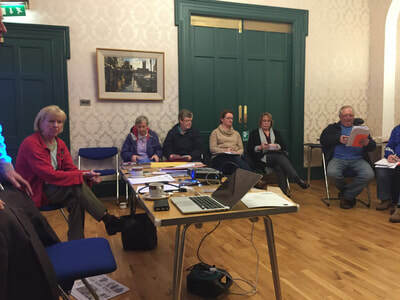 The next workshop is on Tuesday 22nd February and there is still an opportunity for you to join in. Come along to the Enterprie Centre, Dublin Road, Castleblayney for 7.30pm. 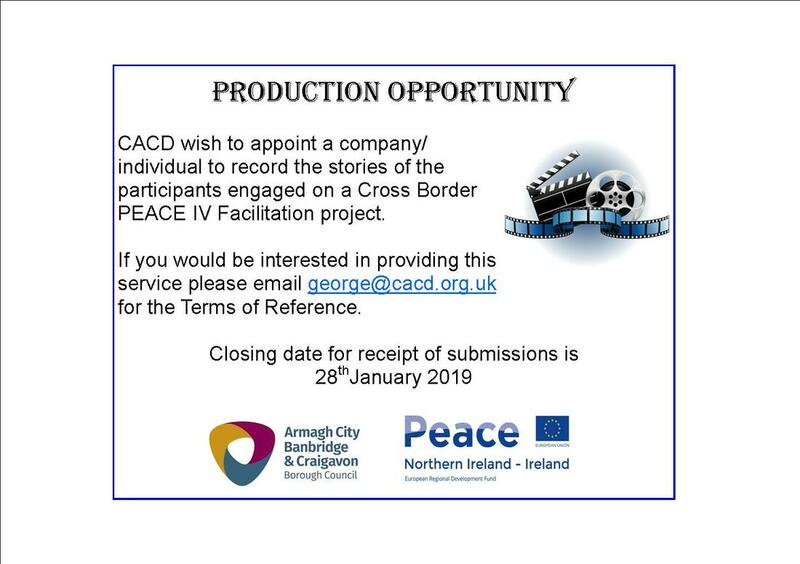 CACD are hosting an Information Event on Tuesday 27th Novemebr at 7.30pm in Castleblaney Community Enterprise Centre, Dublin Road Castleblaney when you are invited to come along and hear more about this project. Workshops in the "Your History - Your Story" project have commenced in the Armagh City, Banbridge and Craigavon Borough Council area. 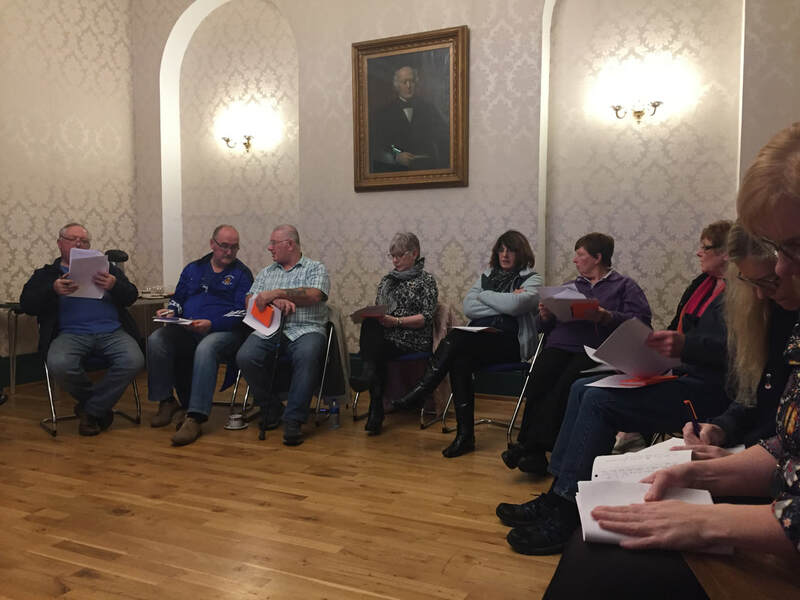 Participants are exploring the period 1917 - 1925 enabling them through story gathering methods to consider their own story, background and history and to engage and investigate the story, background and history of others. 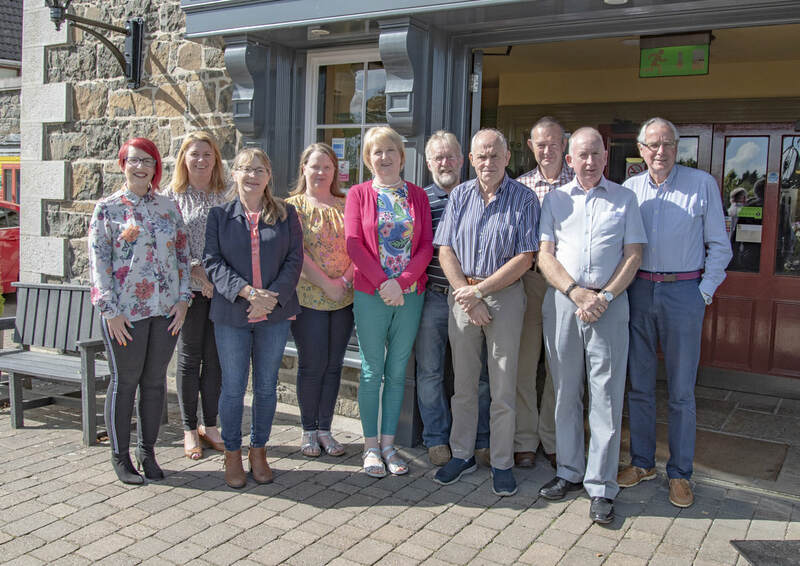 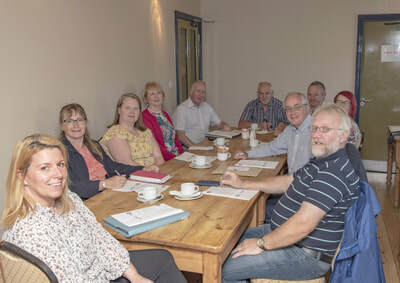 ​County Armagh Community Development (CACD) is delighted to announce that we have successfully secured funding through the Armagh City, Banbridge and Craigavon Borough Council PEACE IV Partnership under the Building Positive Relations theme. The project supported by the European Union’s PEACE IV Programme, managed by the Special EU Programmes Body (SEUPB) will engage people on a cross border / cross community basis researching and examining the conflict period 1917 – 1925 and enable them through story gathering methods to consider their own story, background and history and to engage and investigate the story, background and history of others. 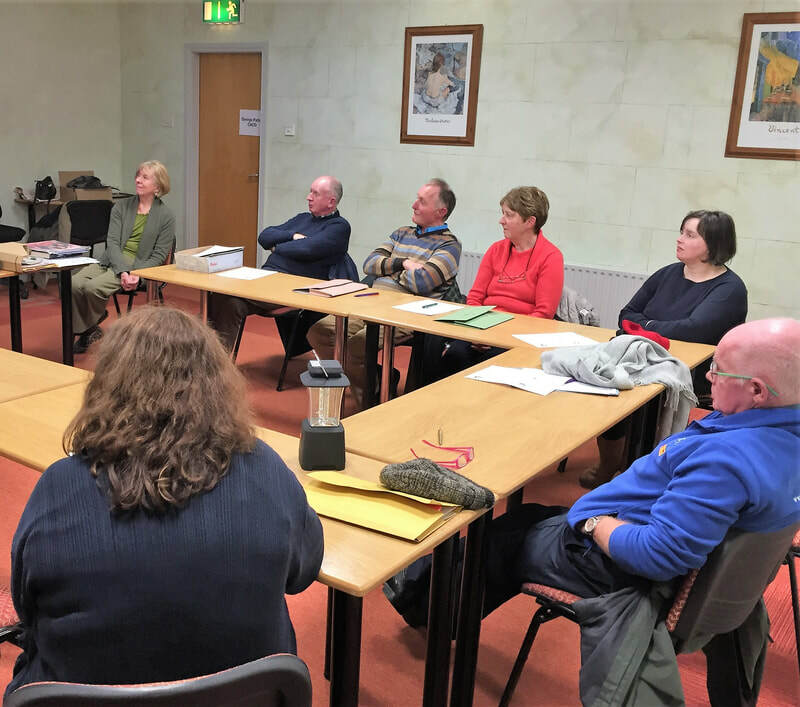 CACD will be working with the following Partner Organisations, Monaghan Community Network, Drum Development Association and Diversity Challenges to deliver the programme.